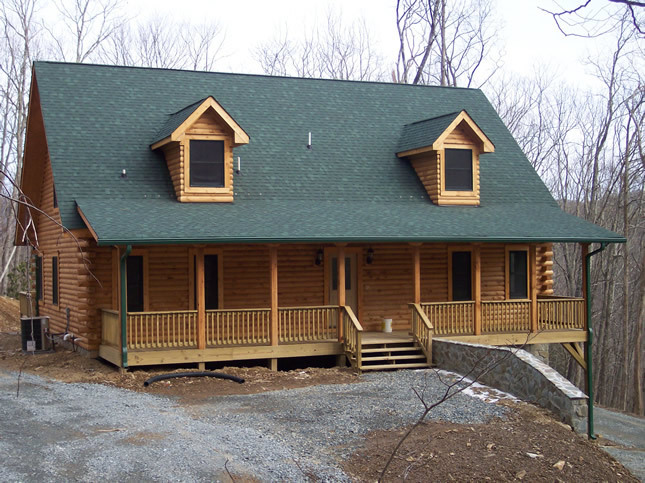 Carolina Precision Construction Inc. has an Unlimited General Contractor License in Virginia, North Carolina and South Carolina for commercial and residential building projects. 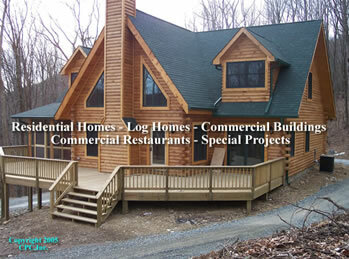 CPC specializes in commercial construction in NC, SC and Virginia, with expertise in large projects. 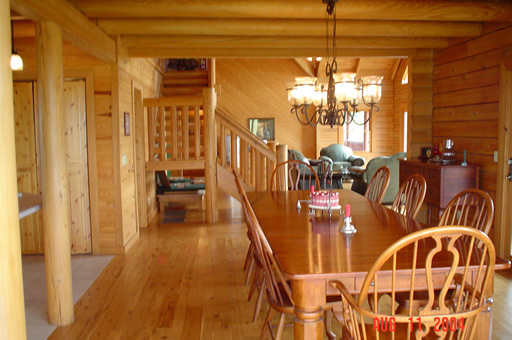 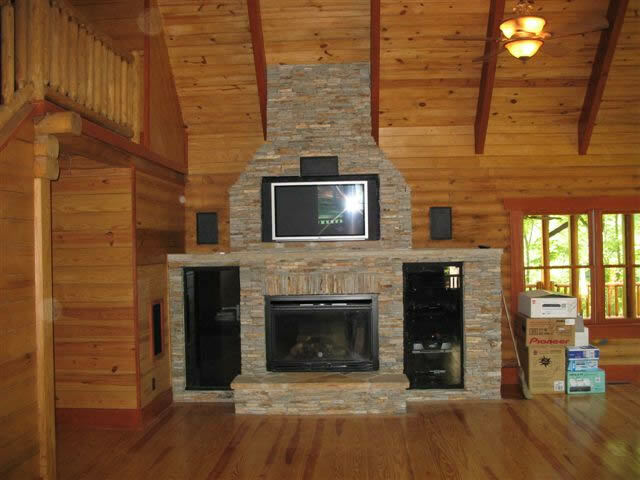 Log homes, Residential, Commercial Buildings, Commercial Restaurants, or Special Projects, CPC has the experience needed to suit all your construction needs.